Maricopa Healing Rooms are non-denominational and are open every week from 7:00 to 9:00 PM on Mondays and 6:30 to 8:30 on Thursdays. 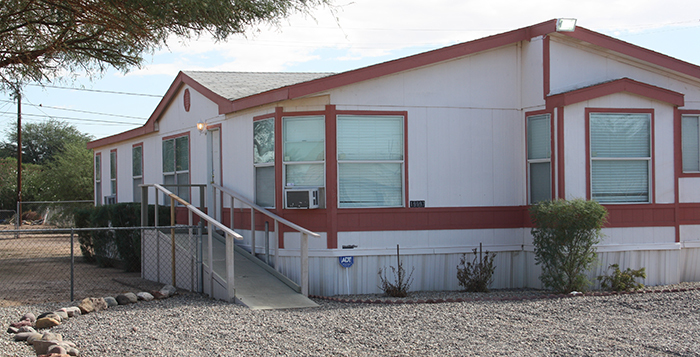 The Maricopa Healing Rooms are located at 19997 N. Justin Drive. The Healing Rooms are like a healing clinic: sign in for prayer and get healed. First come, first served. For more information, please contact Janet Owens-Severdia at iahr.az@cox.net or 480-231-6490.